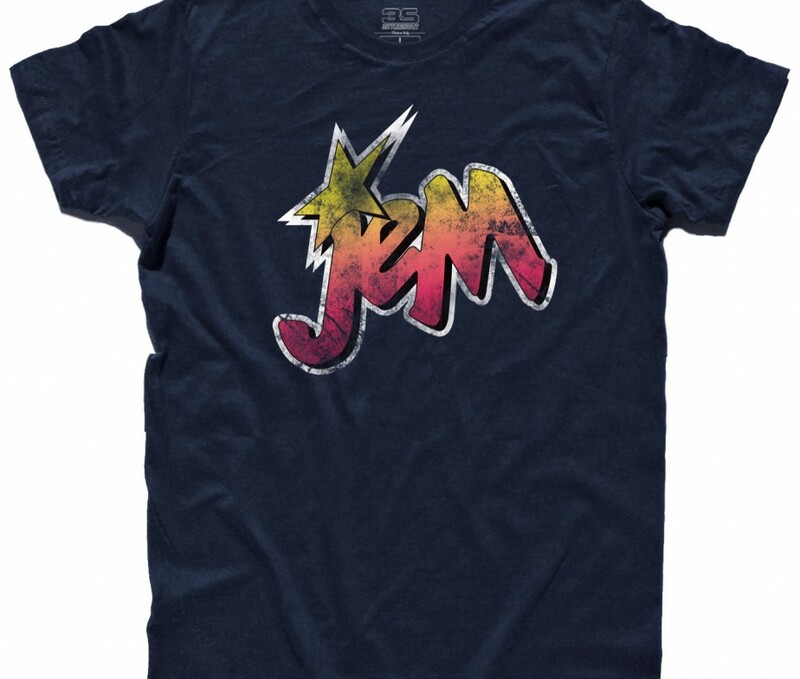 Jem t-shirt – T-shirt uomo raffigurante il logo in versione antichizzata di Jem e le Holograms. 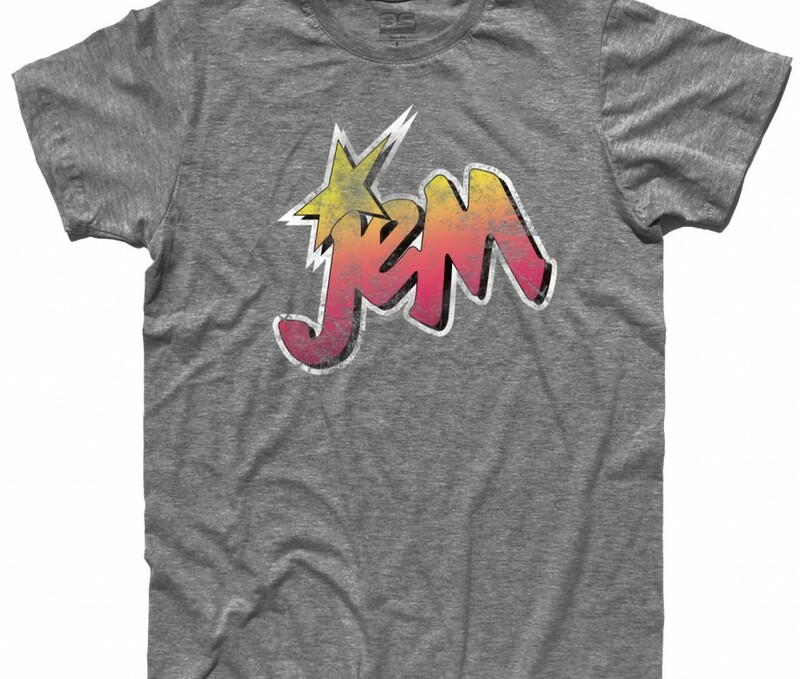 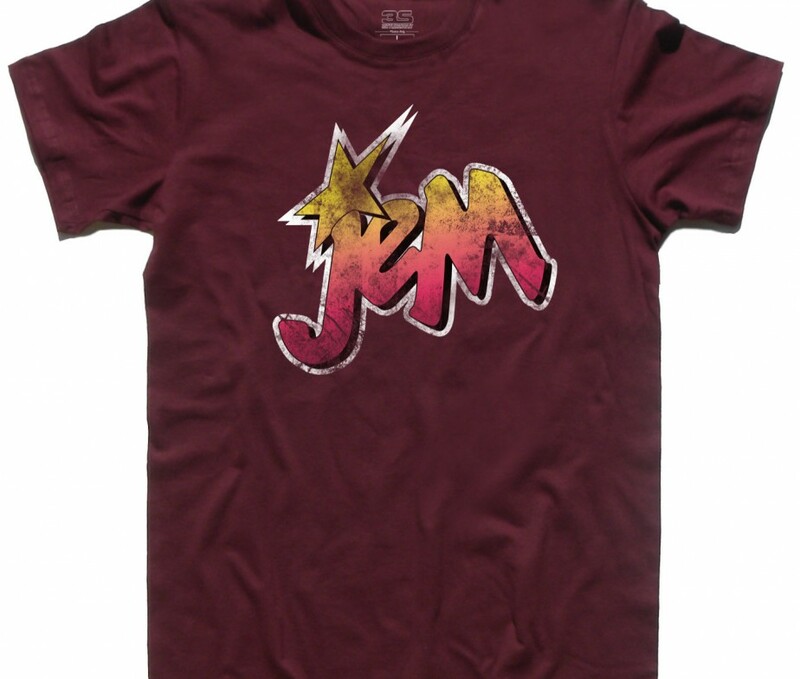 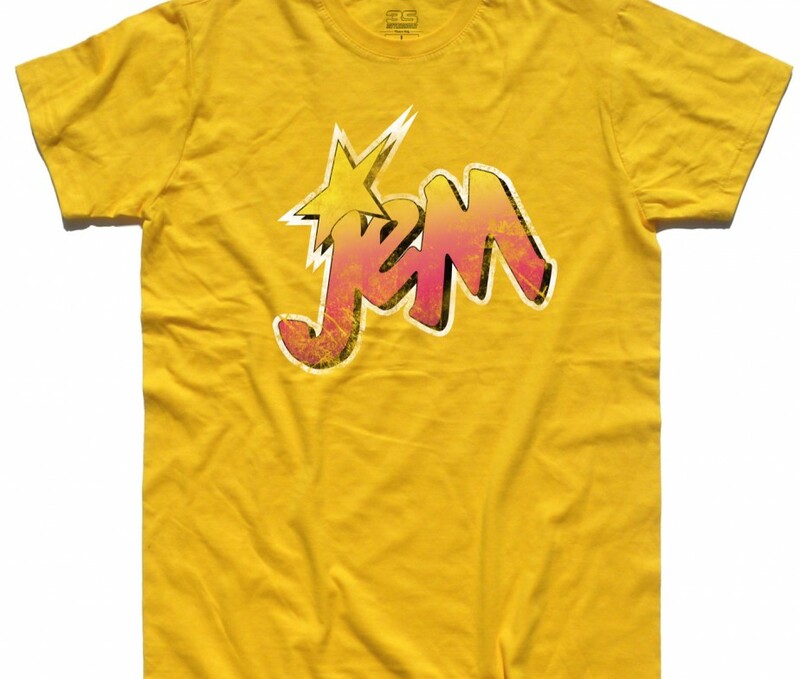 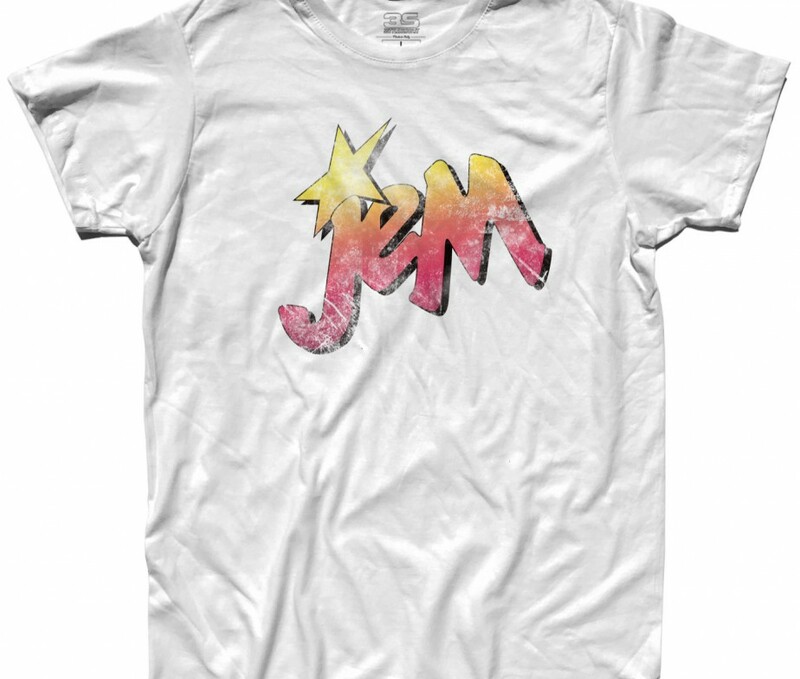 Jem t-shirt – Men’s T-shirt depicting the logo in an antique version of Jem and the Holograms. 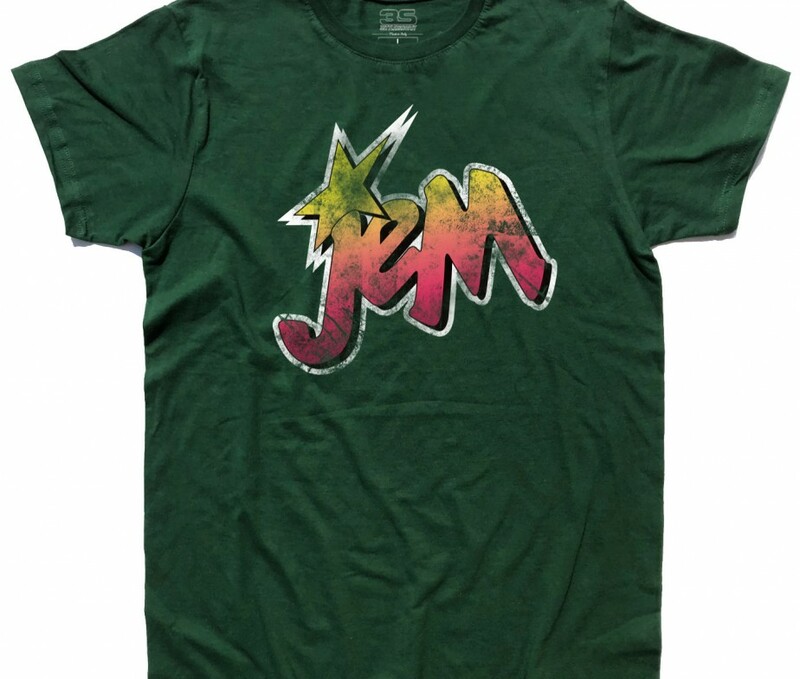 COD: TU0180204. 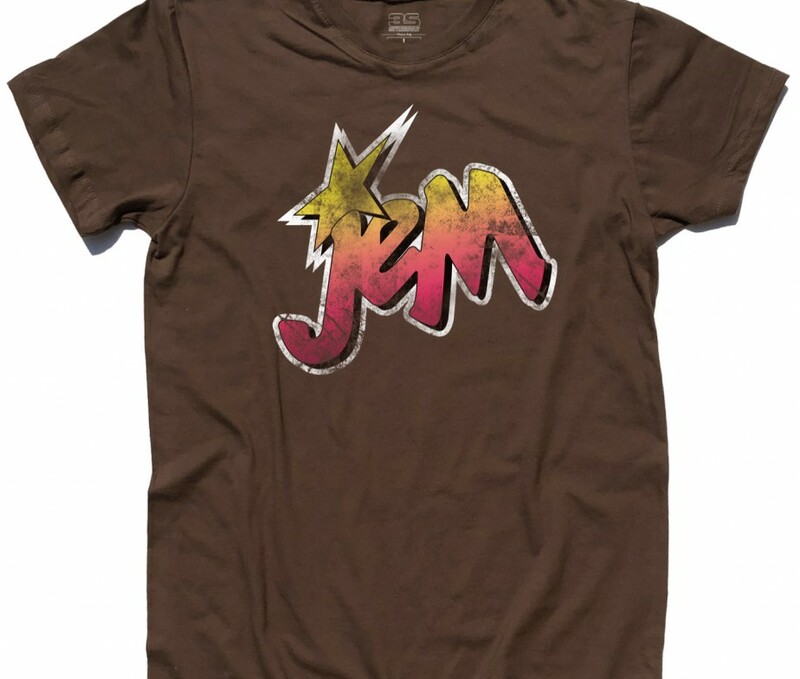 Categorie: Cartoni Animati, Cartoni Animati, Novità, T-shirt, T-shirt Uomo. 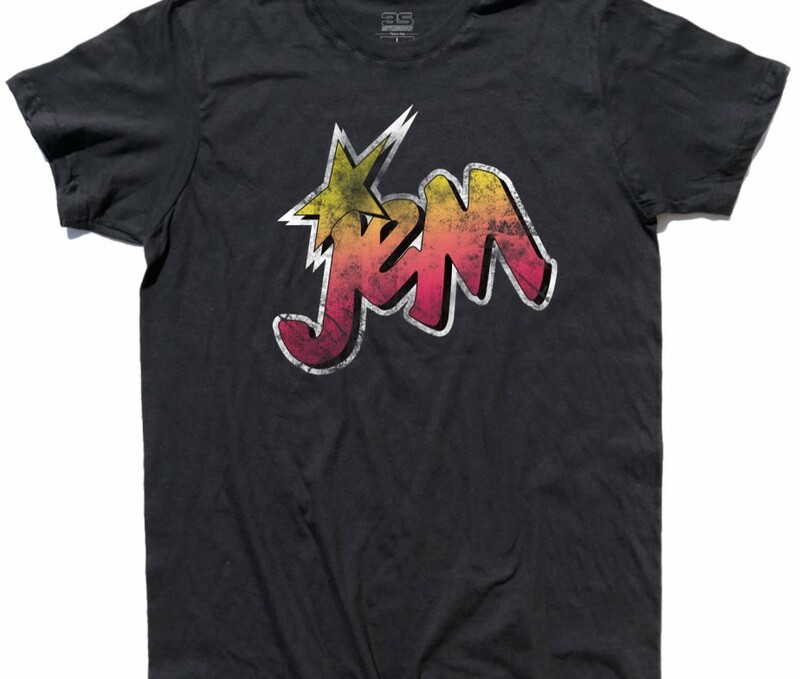 Etichette: 3stylershop, anni 80, cartoni, cartoons, Energy, Holograms, Jem, Jem and the Holograms, Misfits, rock and roll, shirt, t-shirt. 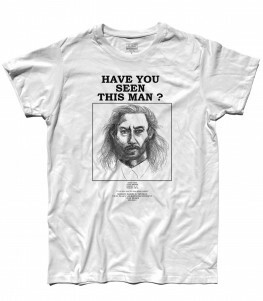 Wish You Were Here t-shirt uomo ispirata al capolavoro dei Pink Floyd “Wish you were here”con le parole “What have we found, the same old fears”. 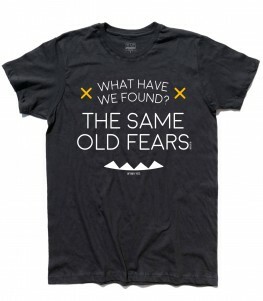 Wish You Were Here men’s t-shirt inspired by Pink Floyd’s lyric “Wish you were here” with the words “What we have found, the same old fears”.